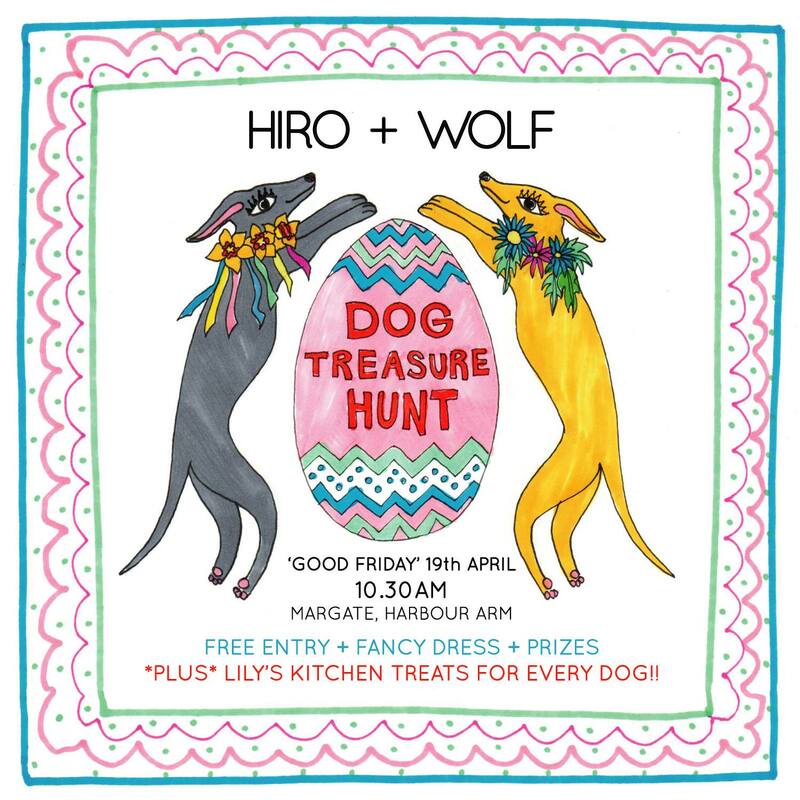 Hiro + Wolf are organising a fancy dress Easter Treasure Hunt with delicious Lily’s Kitchen snacks for all and prizes from Hiro + Wolf. On Friday 19th April at 10AM outside the visitor centre on the Harbour Arm, Margate, Kent. 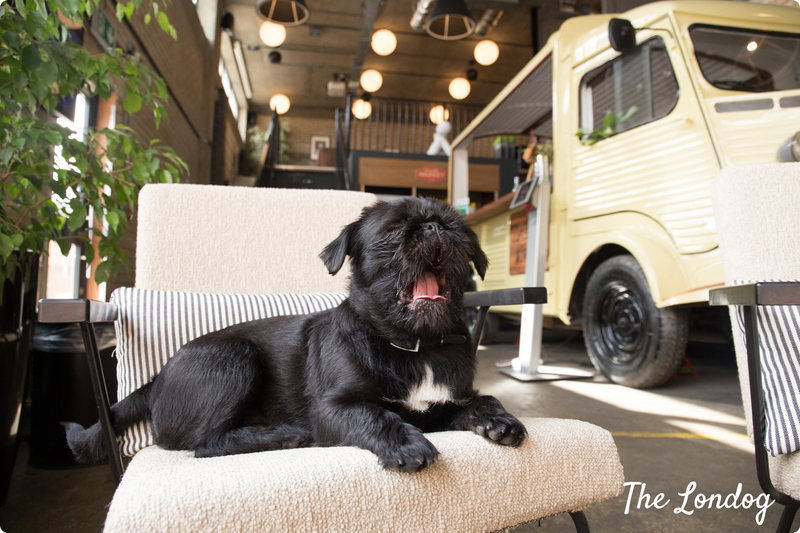 No pre-registration required just turn up with your pup!